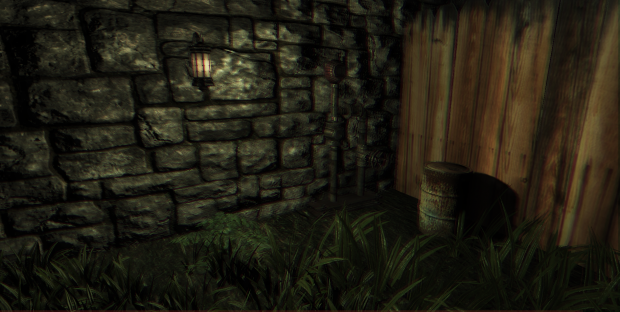 Paranormal is an indie horror game in which the player controls a man with a camera inside a haunted house. It's inspired by the Paranormal Activity movies. 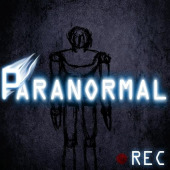 Developed by GiantBomb member, Matt Cohen, Paranormal is a first person 'found-footage' style horror game in which the player controls a man holding a camera, filming the activity within his haunted house. 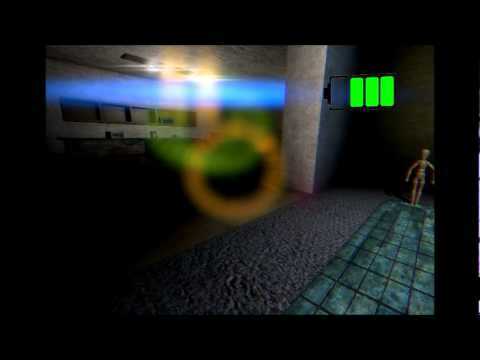 Once the camera turns on, the hauntings intensify and the player is left to survive as long as possible as the house turns against him. Armed only with a camera and its spotlight, the player must unravel the mystery of what happened in the house's past that made it such a hotspot for paranormal activity. Paranormal is built around a unique system of randomized, action-reaction variables that ensure every experience is different. The Dynamic Haunting system allows for unique experiences every playthrough, while still maintaining a steady progression. The game contains multiple endings that depend on where you are, what you do, and what has happened in your time playing the game. 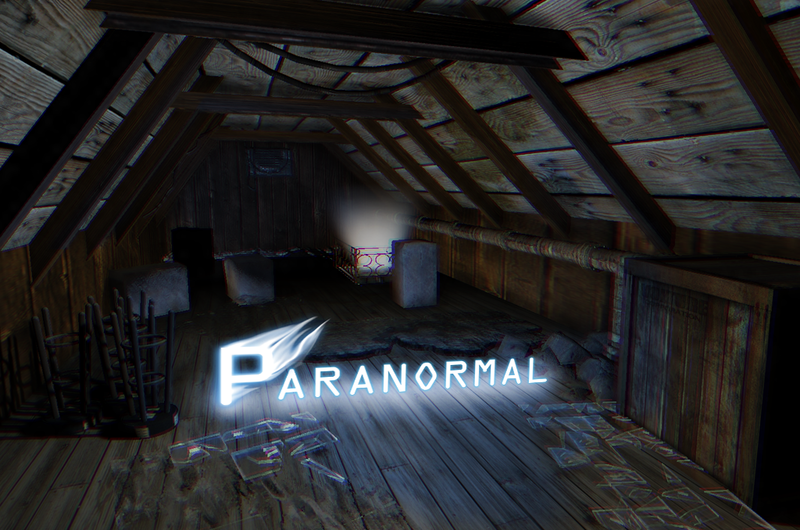 Free Content Updates: Paranormal will launch with one scenario. Free content updates will add new locations, scenarios, characters, stories, and gameplay mechanics. The game's content will double and eventually triple with these updates. Sleep System: Sleeping in a bed recharges a camera's batteries and also has a chance of triggering other events. 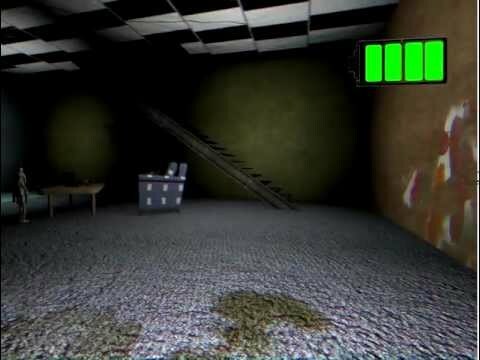 During slumber, the camera will switch to one of the static security cams set up around the house, allowing the player to monitor what is or isn't happening in the house as they sleep. Creepy Sound Design: HD sound optimized for surround sound and headphones gives the hauntings an atmospheric and frightening clarity. Dynamic Haunting: The dynamic haunting system is a complex system containing multiple outcomes, dynamic triggers, countless variables, and an action-reaction system, all of which direct the game's actions. This system ensures every experience is unique, while still giving the player a consistent experience that may or may not require a spare pair of pants. First-Person Camera: Much like in the movies 'Paranormal Activity' or 'The Blair Witch Project', the viewpoint will be that of a camera being held by a person (the player). Effects like camera shake, pixelation, video distortion, audio distortion, and motion blur will all be present thanks to the camera screen-space shader I built for everything. This effect can be disabled within the game's options for those with weaker stomachs. Intricate Ghost Story: Though the game can be enjoyed without paying attention to the story, there is a deep and disturbing backstory to the hauntings. The backstory is revealed through journal entries found randomly throughout the house. Graphics: Paranormal is built using Unreal Engine, implementing many of the latest graphical advances. Push your computer (and sanity) to the limits!